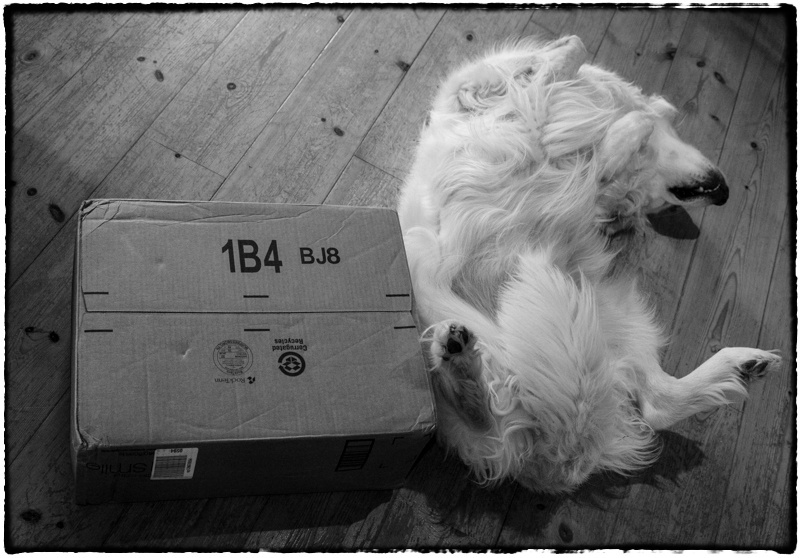 It will be released on several formats (MP3, CDs and Vinyl). 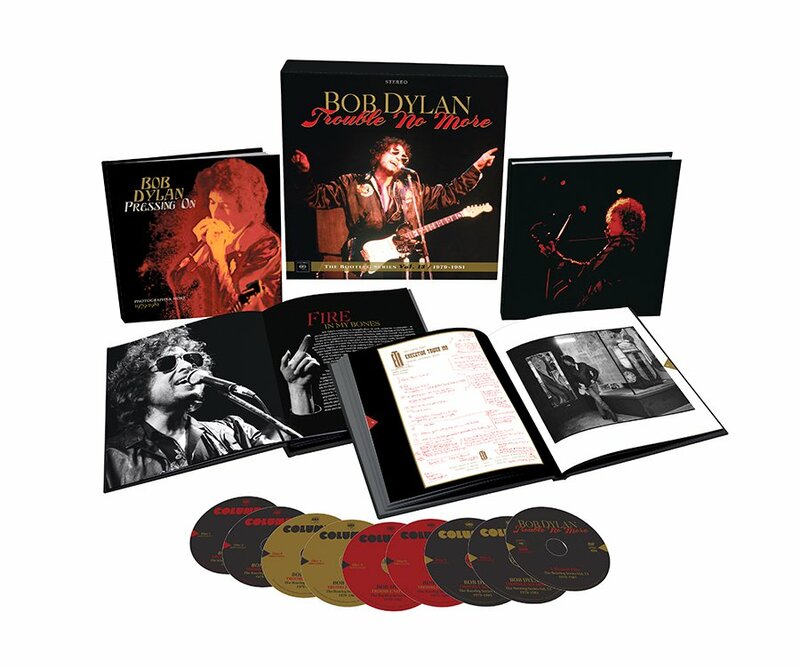 The deluxe box set will include a hardcover book featuring an introduction by Dylan scholar Ben Rollins with liner notes by Amanda Petrusich, Rob Bowman and Penn Jillette. 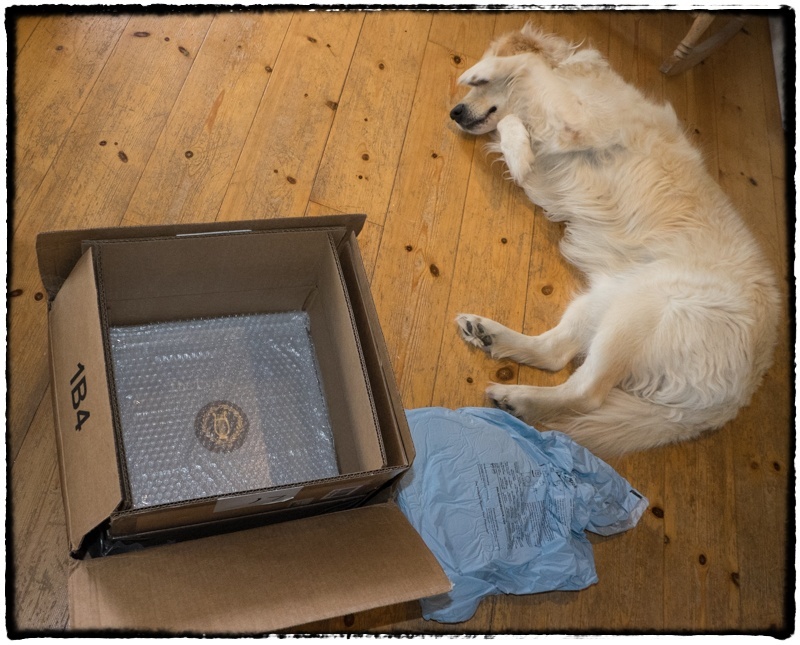 Did I order it? I sure did! Track listings for the cds at the end of the post. I’m guessing that the 4 vinyls equals the 2 cd set. 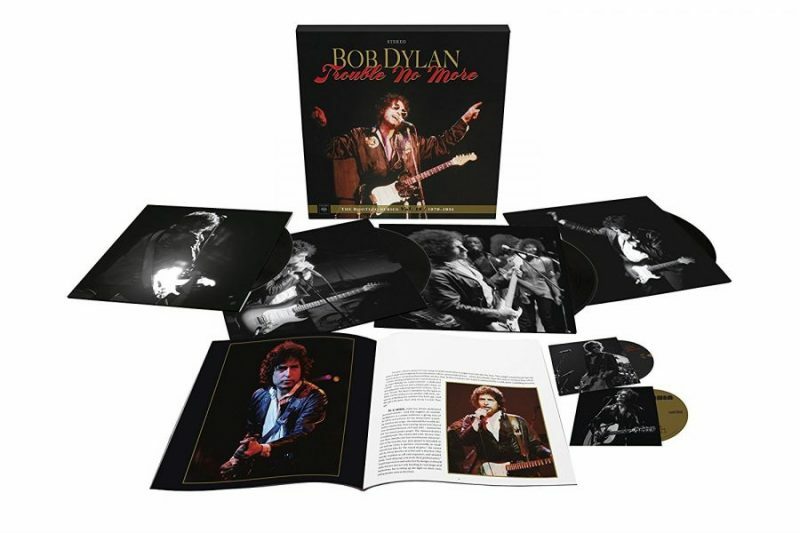 There will be a book and a film released titled Trouble No More and Trouble in Time: Bob Dylan’s Gospel Years – What Really Happened. 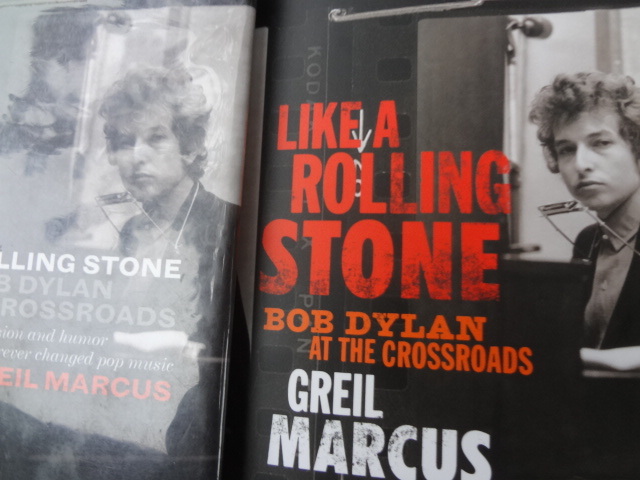 I love Greil Marcus’s book on Bob Dylan’s song, Like a Rolling Stone, and therefore I’ve collected som clips on and about the book, including a very interesting YouTube-clip with Marcus talking about the book and the song. Greil Marcus saw Bob Dylan for the first time in a New Jersey field in 1963. He didn’t know the name of the scruffy singer who had a bit part in a Joan Baez concert, but he knew his performance was unique. So began a dedicated and enduring relationship between America’s finest critic of popular music— “simply peerless,” in Nick Hornby’s words, “not only as a rock writer but as a cultural historian”— and Bob Dylan. Happy Birthday to the GREATEST Artist of Our Time. 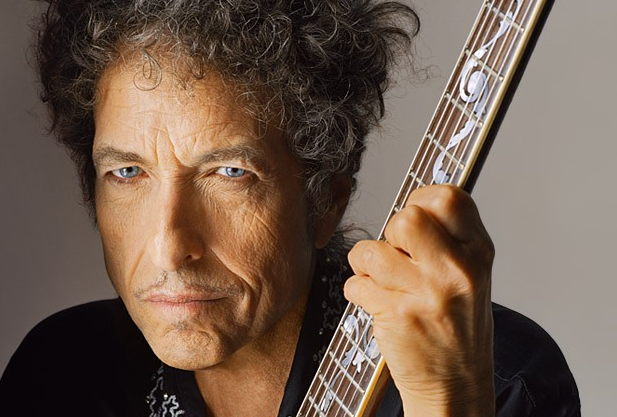 Here @ alldylan.com we got about 1500 Bob Dylan posts alive. In this tribute I’ll try to give an overview & hopefully lead you [the reader] to material you might find interesting. Dylan has always been busy being born. At the age of 74 he’s still [never ending] touring the world, performing at peak level, bringing awe & joy to those lucky enough to understand & participate. If you’re a true “performing artist”, you can’t retire. You gotta be yourself to the end. And we all know that Zimmy will not back down. Enough with the chit chat, let’s get down to it. Dylan author and political activist Mike Marqusee died Jan 13 R.I.P. 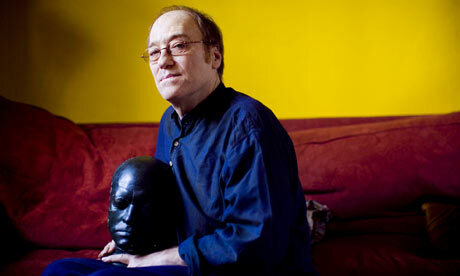 Mike Marqusee (October 26, 1953 – January 13, 2015) was an American writer, journalist and political activist in London. Marqusee, who described himself as a “deracinated New York Marxist Jew” had lived in Britain since 1971. He wrote mainly about politics, popular culture, the Indian sub-continent andcricket, and was a regular correspondent for, among others, The Guardian, Red Pepper and The Hindu. After he was diagnosed with multiple myeloma in 2007, he wrote extensively on health issues, and in defence of the National Health Service. His book The Price of Experience: Writings on Living with Cancer was published in 2014.